Biography: Ian Hutchinson was born in 1979 and specialises in events held off road such as the North West 200 and Isle of Man TT his most successful year was in 2010 when he set the record of winning the most races in an Isle of Man TT festival. 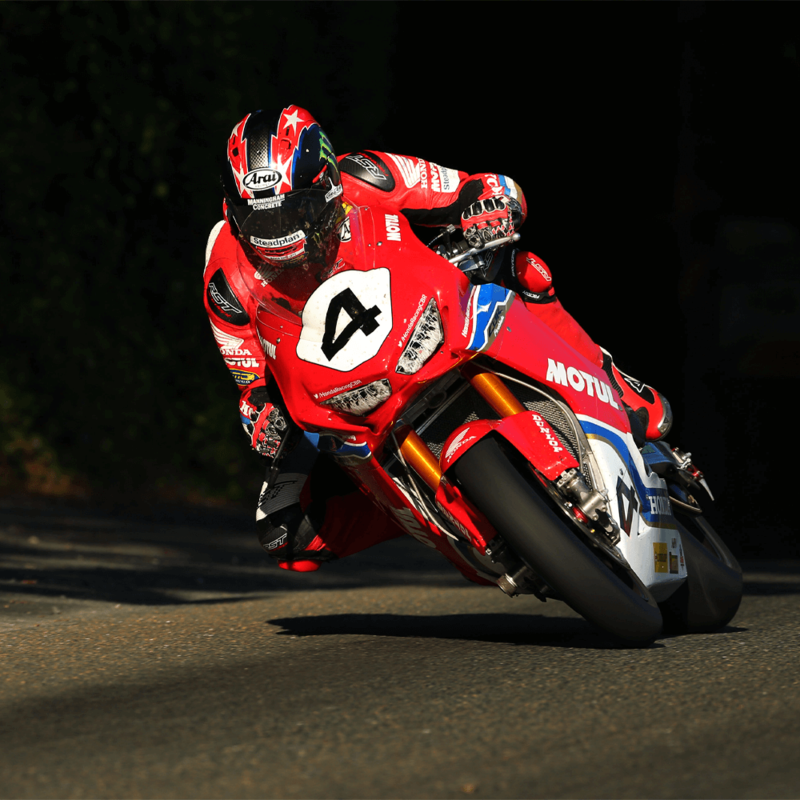 Ian has 16 Isle of Man TT wins to his name and will go down as one of the legends of this iconic race. For the 2019 season he will be racing for the Honda Factory racing team alongside fellow RST factory rider Davo Johnson.